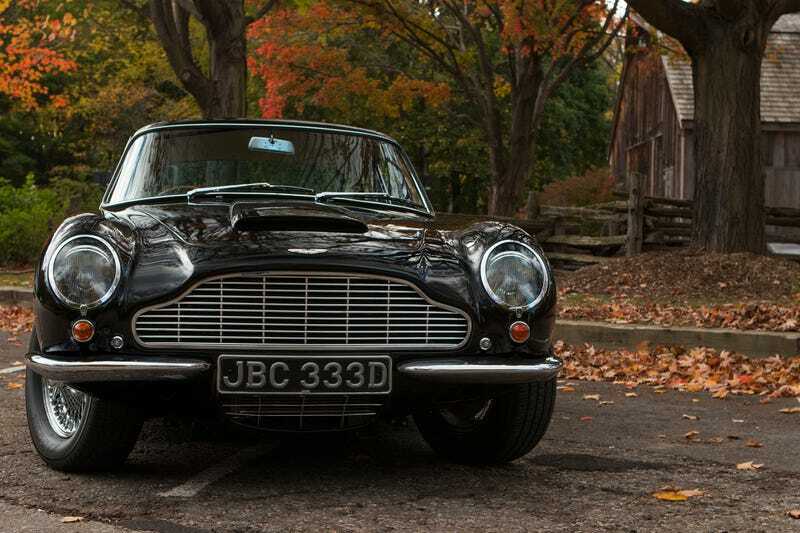 For a brief moment in time, I got to experience what having a 1965 Aston Martin DB6 Vantage would be like. And now the moment is gone. My love remains. Sigh. Side note: Aston Martin owners are the chillest dudes ever. Seriously the nicest people. And uh, AMA? This actual car recently placed third at the Cobble Beach Concours. Present value is absolutely sinful.